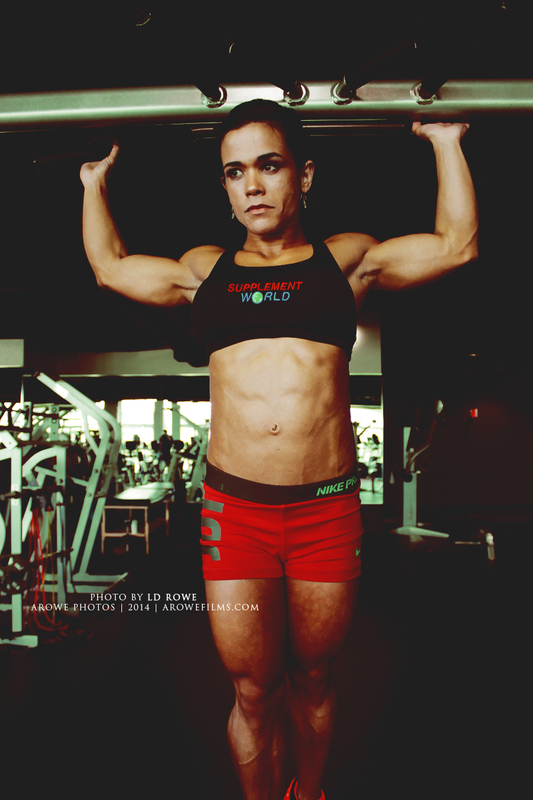 Lisett Rodriguez : Women Physique and Body Building – aRowe Films and Ent. 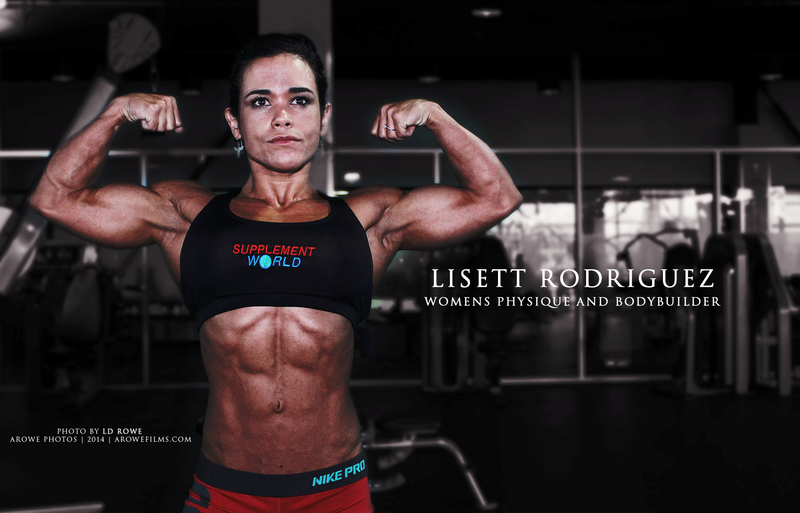 Meet Lisett Rodriguez Cuban born residing in Wichita, KS is a Womens physique and bodybuilder competitor. Only 3 weeks away from going off to compete for her pro card Lisett and trainer Aaron M. show what hard work looks like for a female bodybuilder.